The 2017 MOTUL FIM Superbike World Championship will see Ricardo Russo move to the top category aboard a Yamaha R1 with Team Guandalini Racing Yamaha. 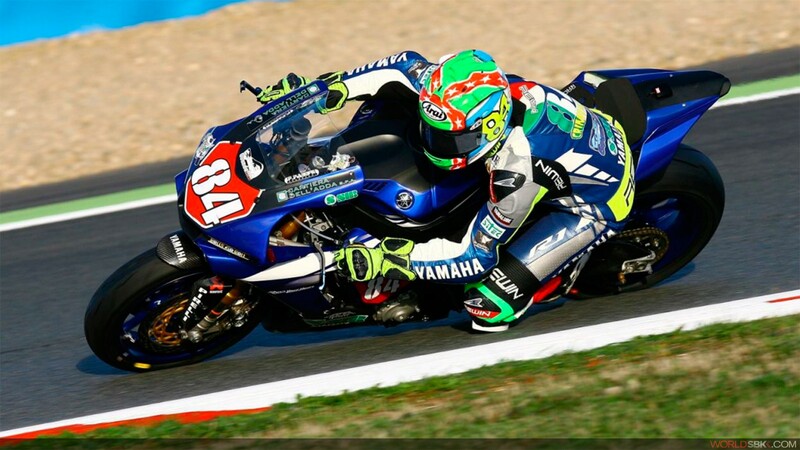 Mirco Guandalini together with Federico Sala will be heading the project with Yamaha. Russo competed in the FIM Superstock 1000 Cup this season with the PATA Yamaha Official Stock Team, but had an unlucky season that saw him injured for much of the season. The young Italian is prepared for the big step to WorldSBK and is looking forward to the new challenge. “I am very happy to be part of the World Superbike Championship next season because I believe it is right to enter the new category with the best team,” said Russo. “I had the chance to do another year in STK1000 for Yamaha, but I want to thank Andrea Dosoli trusting that I could make the step up to the top category.